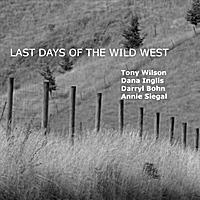 Buy Last Days of the Wild West on CDBaby.com! 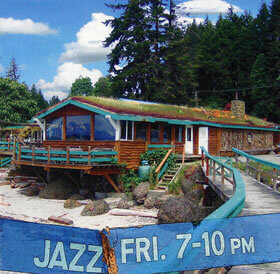 Recorded at the Hornby Island Pub Friday Night Jazz Sessions. 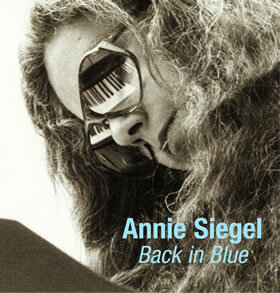 To order this CD , please contact me at anisiegel@yahoo.ca.